The DA says it will combat loadshedding by privatising the power generating part of Eskom, freezing power station builds and embracing green power producers. DA Shadow Minister Natasha Mazzone says the ANC has broken Eskom to the extent that it is on the verge of actual collapse. Public Enterprises Minister Pravin Gordhan as well as the Chairperson of Eskom Board Jabu Mabuza, earlier hosted a media briefing, saying they cannot predict when loadshedding will end. It’s costing the economy around R4 billion a day. Mazzone says South Africans are suffering because of the ANC government’s mismanagement of Eskom. Gorhdan was earlier not able to offer any answers about how long loadshedding will continue, or even when it will stop. He says a number of technicians have been assigned to deal with the problems at power stations. He says feedback on the progress will be provided in the next 10 to 14 days. Gordhan says the national grid is not at the point of collapse, but he’s appealed to South Africans to reduce demand while maintenance is underway at power stations. 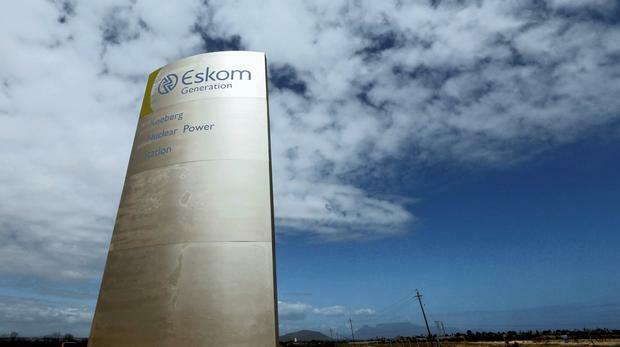 The post DA wants Eskom’s power generation privatised appeared first on SABC News – Breaking news, special reports, world, business, sport coverage of all South African current events. Africa's news leader..